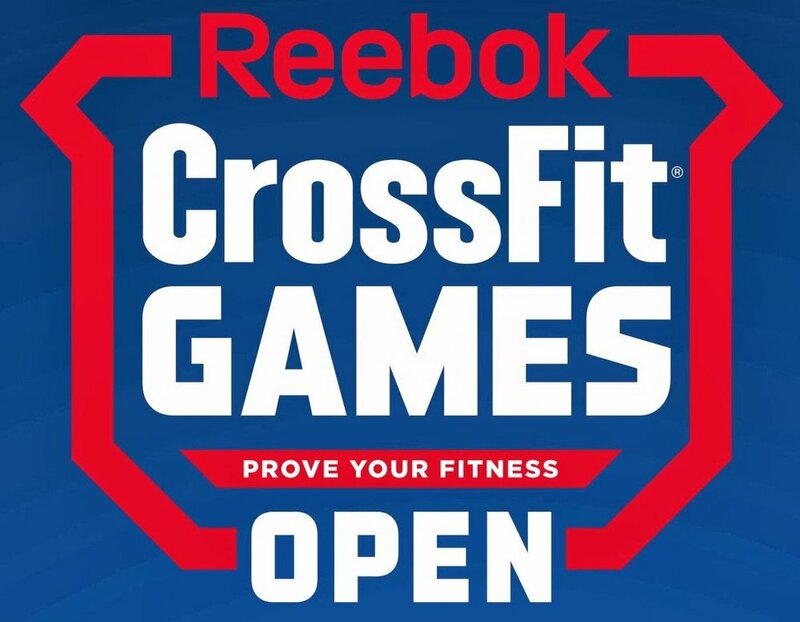 The 2019 CrossFit Open is HERE!!!! The CrossFit Open is for every single person at each and every fitness level. It’s an opportunity to come together as a community to workout, push yourself and each other, and rock the functional fitness sport we all know as CrossFit. CrossFit Incite will host “Friday Night Lights”, making it a completely awesome event for everyone to have an incredible amount of fun at. If you haven’t yet been to one of our events or parties, this is your chance! They are super fun and you will not want to miss out!!!! This event will be full of fun, fitness, friends and family! The 2019 CrossFit Open gives you a purpose to train for, and tangible goals to smash. Marathon runners train for 5k or 10k, why not do the same for CrossFit? The workouts are measurable, observable and repeatable so that you can test your improvement. You will see and feel the difference in your training, and should absolutely be prepared to amaze yourself! Everyone is held to the same standard by judges. This keeps you accountable for all your movements and standards. It will help you to get out of your own comfort zone. Change begins at the end of your comfort zone! If you have never competed in this sport, you will get a taste of that high that pushes athletes to sign up for those throwdowns! You get to compete against your friends! What’s better than a little friendly competition where you get to push your friends and they get to push you? Have fun measuring yourself against some of the fittest athletes in the world, this can be a great source of inspiration. If you just like getting that workout in, this will push you a little harder by creating a positive pressure for you to do your absolute best! The atmosphere and support creates a special environment where many athletes achieve their first muscle up, or pull up, or double under etc. The PR train rolls through during the Open! Teams will be competing for a Championship Trophy and bragging rights for the entire year! Points will be awarded based on workout performances, theme, spirit, and participation. This is an awesome way to get to know people in the community that you haven’t had the opportunity to spend a lot of time with! Each week during the Open, CrossFit Incite will host Friday Night Lights, beginning at 4 PM every Friday. This will be a party you won’t want to miss! Every week we will have a theme – Come with your best digs! Plus, you will get theme points. Everyone should do the Open, even if it’s just for fun. Even if you’re new to CrossFit, even if you’re the world’s most average exerciser. THIS IS FOR ALL LEVELS! You should sign up to compete with your community, to work hard and have fun, and to see just how much you can push yourself! We want to celebrate your next PR during the Open, and cannot wait to WOD with you!